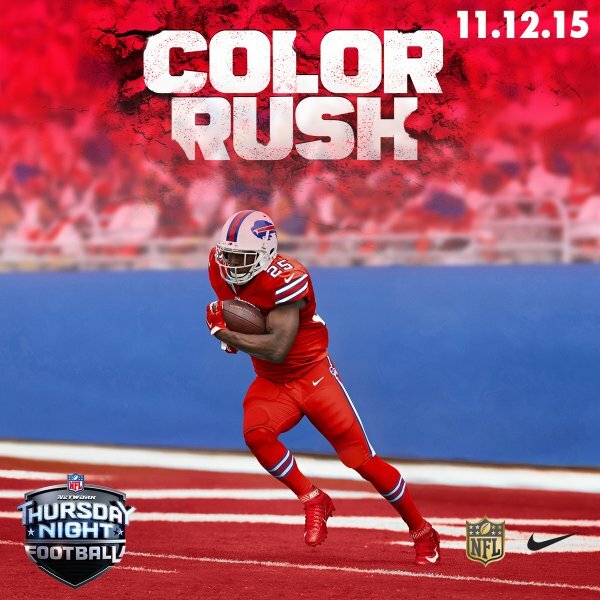 First look at Nike's wild new NFL uniforms for Thursday night games "Color Rush"
Beginning this Thursday November 12, eight NFL teams will debut new Nike Color Rush uniforms this season, which are exclusive to Thursday Night Football games. Participating teams include the Buffalo Bills, New York Jets, Tennessee Titans, Jacksonville Jaguars, Carolina Panthers, Dallas Cowboys, Tampa Bay Buccaneers and St. Louis Rams. 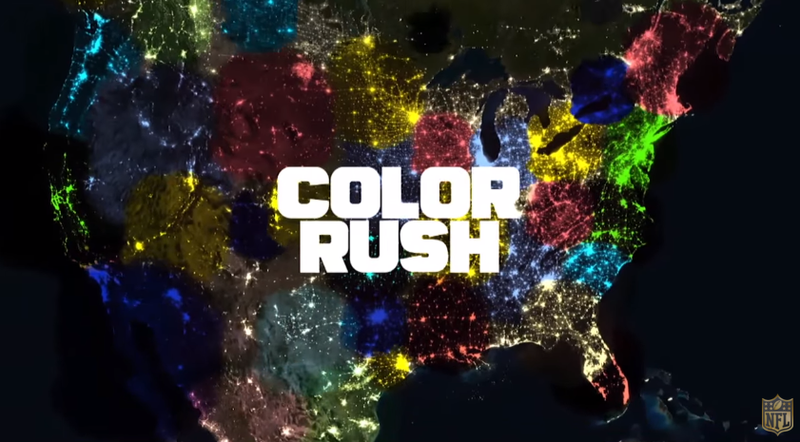 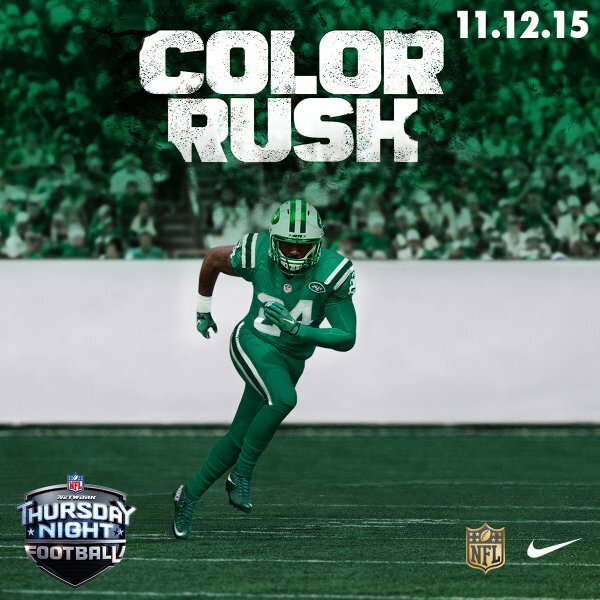 AdStasher: First look at Nike's wild new NFL uniforms for Thursday night games "Color Rush"